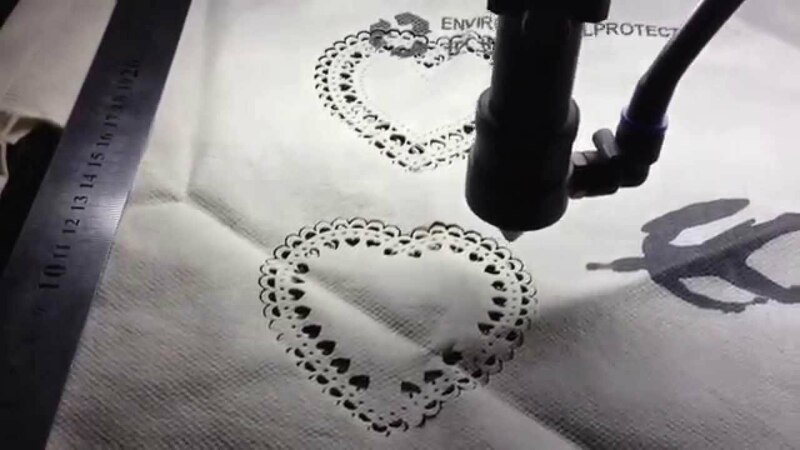 With a XUANLIN laser, cutting your fabrics and textiles to size can be done with both efficiency and ease. Laser engraving your materials can provide both a tactile effect and unparalleled high-quality finish. 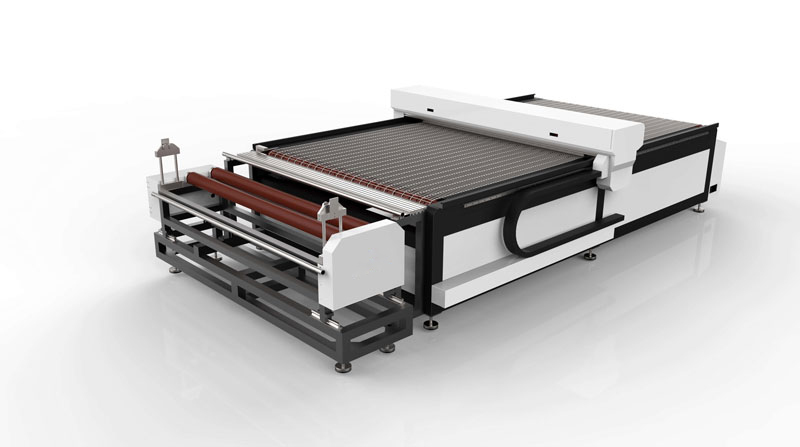 Whether your application is cutting unique and fine detailed shapes out of polyester, or engraving on a wide variety of other materials, fabric engraving machines offer nearly endless design possibilities. Even applications with synthetic substances can be laser cut, as these types of materials react very well during processing. Fabric Laser Cutter is ideal for processing polyester, because they perfectly seal the edges once heat is applied from the laser beam, and the material is left without any fraying. You see laser engraving machines is a great invention and innovation for human beings ,make great efficient to so many industrial. Looking for ideal Laser Cutting Fabric Manufacturer & supplier ? We have a wide selection at great prices to help you get creative. All the Laser Engraving Machines are quality guaranteed. 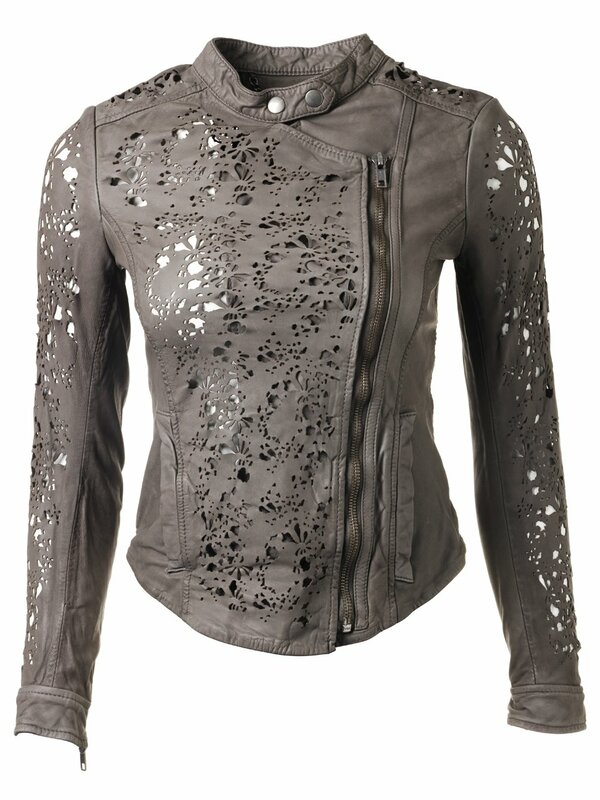 We are China Origin Factory of Fabric Laser Cutter. If you have any question, please feel free to contact us.